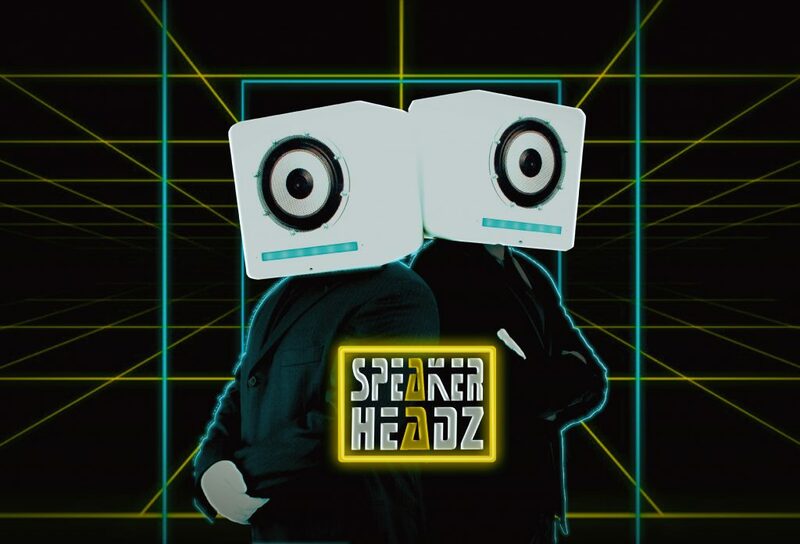 SpeakerHeadz loves photoshoots! 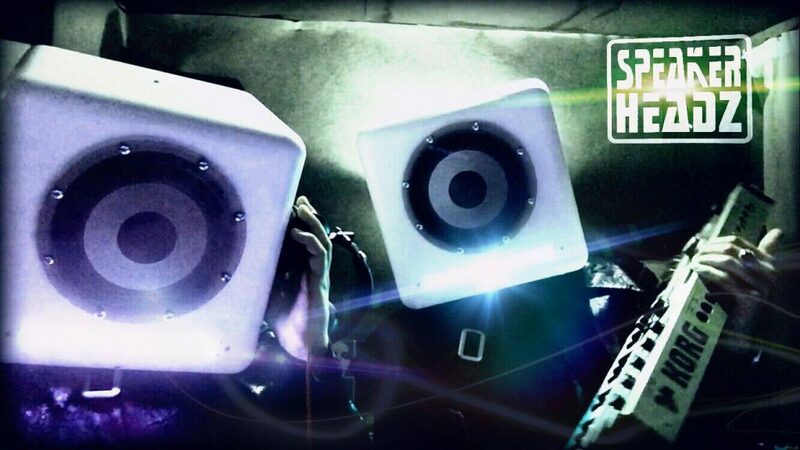 Wanna see more pics? 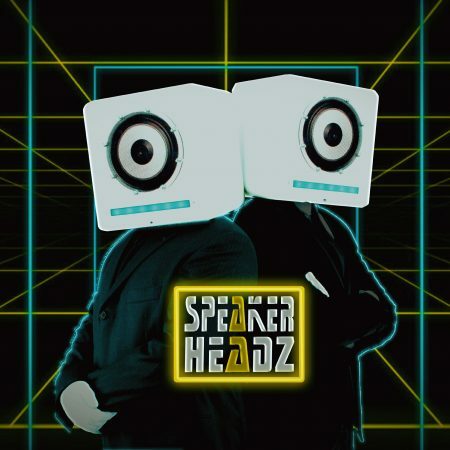 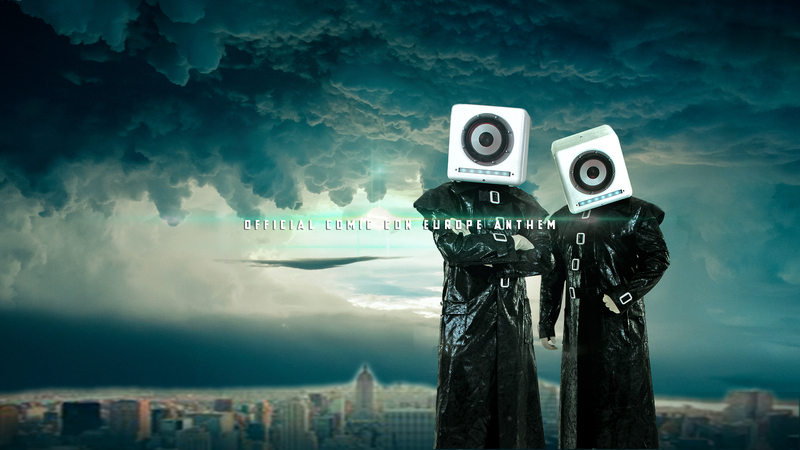 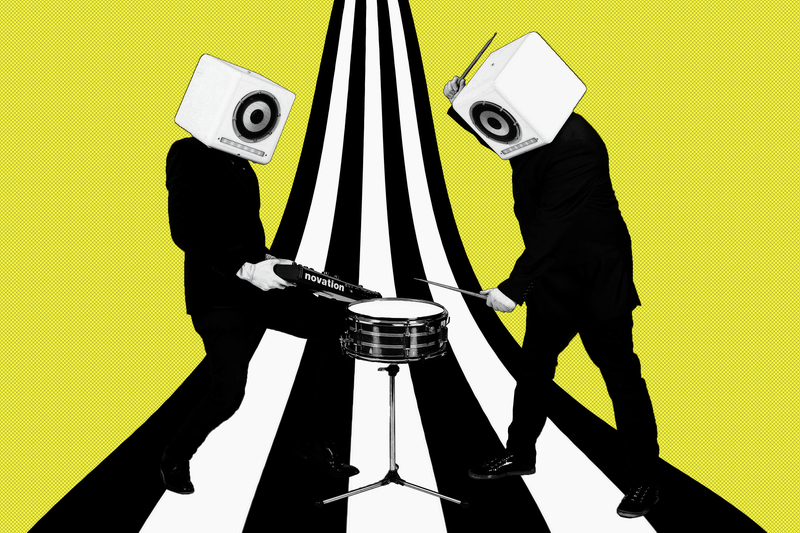 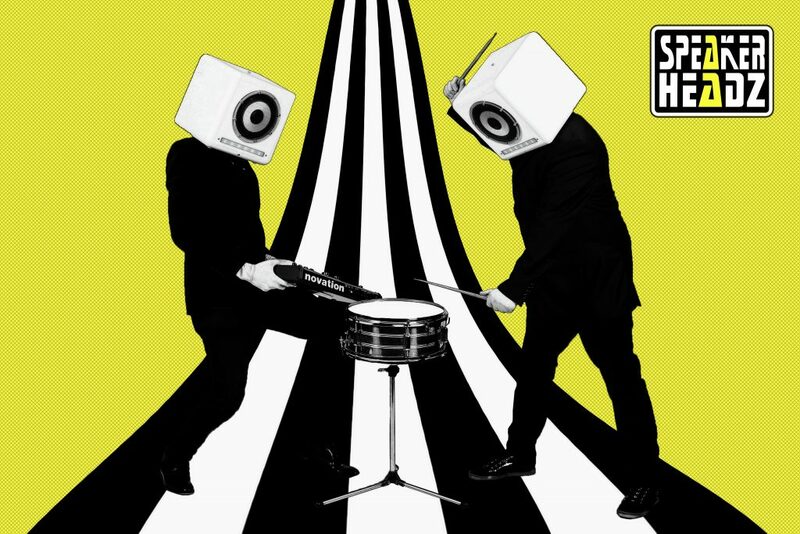 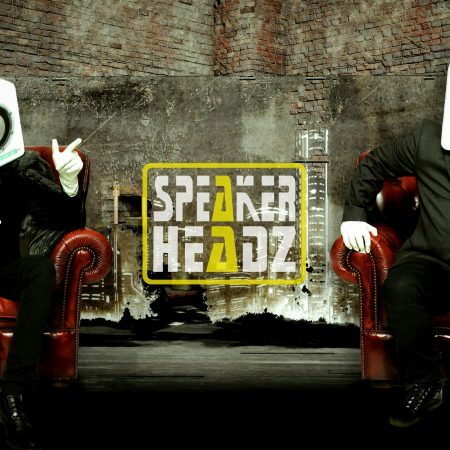 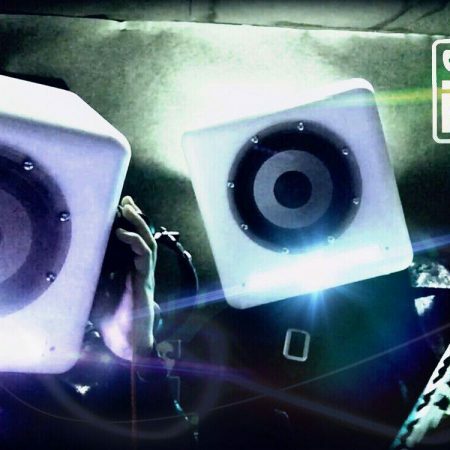 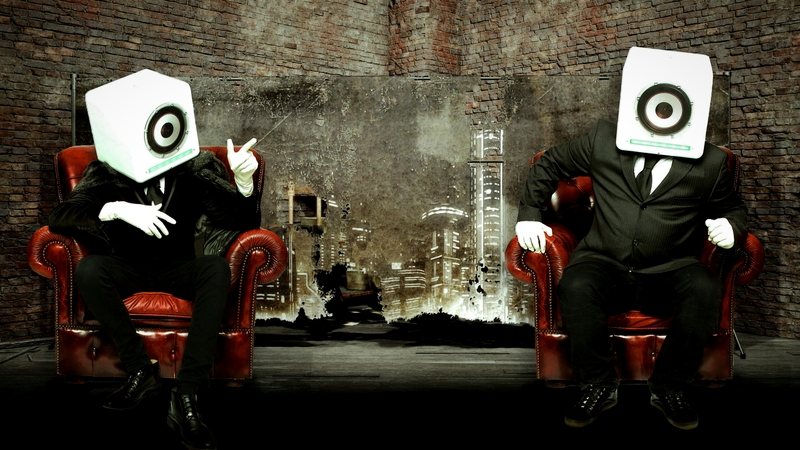 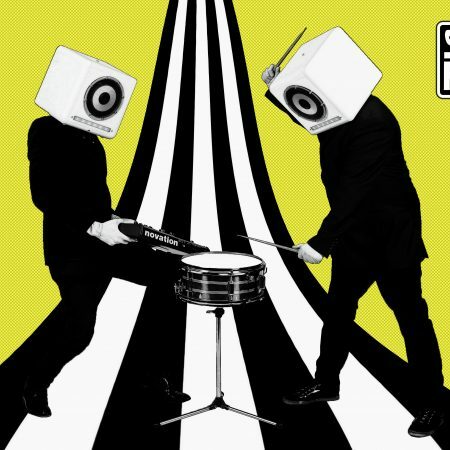 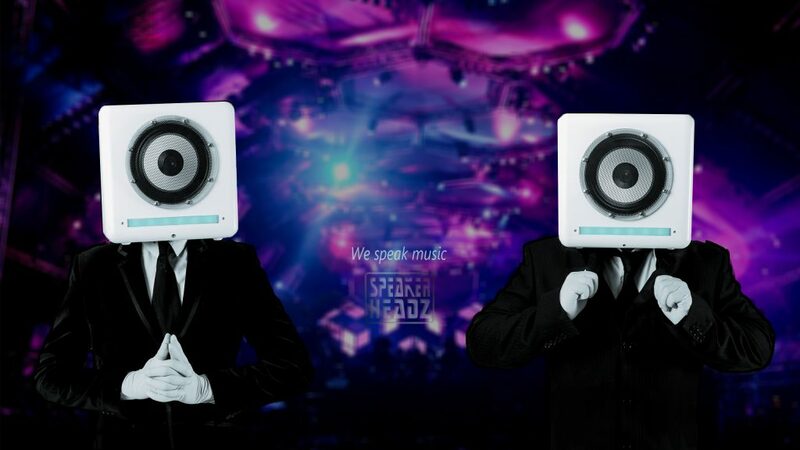 Speakerheadz is very curious about earthlings and we are thrilled to get in touch with you. 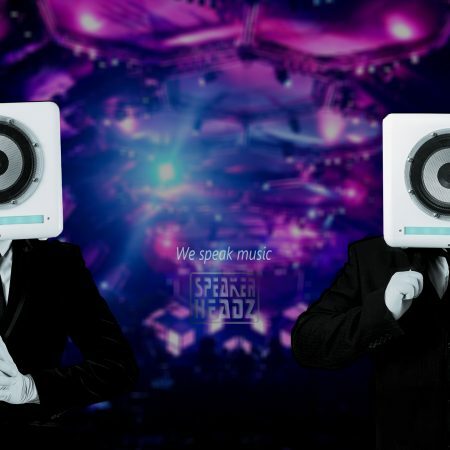 Please send us a message through our contactform and by means of our Advanced Soundwave Speaker technology we will establish an intergalactic connection to contact you ASAP.